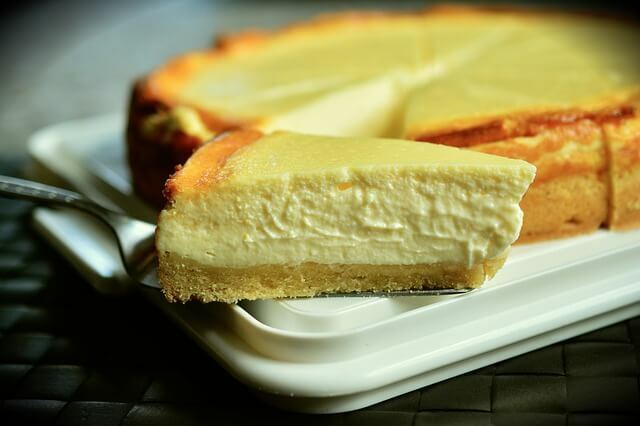 Cheesecake can often be a problem in the oven. The water bath, the springform pan, keeping the crust from getting soggy, all of it can be a problem. This recipe follows Martha Stewart’s foolproof plan in a slow cooker. The low and slow temperature helps you keep it at a constant temperature and the use of a small amount of a water makes sure it gets steamed but not soaked, especially with the use of aluminum foil ball risers to keep it off the bottom of the dish.